China’s agriculture has global impacts. The environmental impacts of China’s agricultural production affect not just China, but also the global environment. An IIED and China Agricultural University workshop explored examples and models that could help promote sustainable agricultural practices in China. 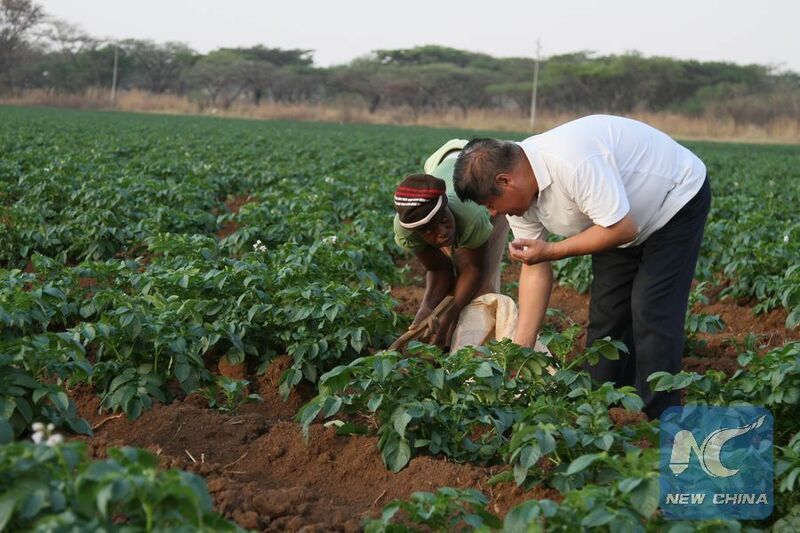 It’s well known that China is the largest producer and consumer of many crops today. But China’s agriculture also has global impacts. Even as it imports more and more grain, soybeans and other agricultural commodities, China is also a major exporter of both fresh produce and processed foods. 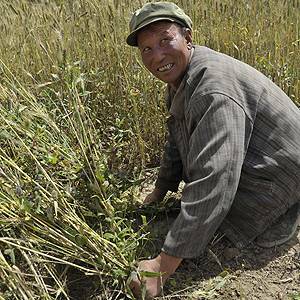 China’s venerable history of traditional and ecological farming practices stretches back at least 4,000 years. For most of this time, it used no chemical fertilisers or pesticides. In his book ‘Farmers of Forty Centuries‘, the American agronomist F.H. King describes many successful cases of traditional Chinese agricultural practices. The key to 4,000 years of land fertility was the practice of “an agriculture without waste” with no use of external inputs. Shared Harvest was started by two PhD researchers from urban areas with no farming background, and has since grown into one of China’s foremost CSAs. It is also an example of urban intellectuals who were motivated to take up farming from an environmental consciousness and a passion for sustainable food. 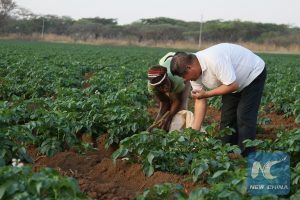 Wanzai’s experiment with organic agriculture began in 1999, when the People’s Congress of the town voted to convert the entire township to organic production and banned all synthetic agro-chemicals. Not only was the local government the initiating force, but it also supported the process by training farmers, spreading new technology and marketing produce. By the end of 2014, Wanzai had a total of 5,400 hectares of farmland planted in organically certified rice, ginger, soybean, strawberry, scallions, yam and other cash crops, both for the domestic market and for export. Today, organic agriculture is Wanzai County’s main development strategy, with 17,000 households participating across 48 villages in 11 towns. Food security remains the state’s paramount concern. Another is the complicated and overlapping eco-labelling standards for sustainably produced foods; many Chinese distrust these products due to persistent food scandals and associated negative media coverage. Originally published by the International Institute for Environment and Development (IIED) under the terms of a Creative Commons Attribution 4.0 International license.